A vibrant, versatile espresso. This blend is mellow with an acidic finish that will add persistence to all your beverages. A vibrant, larger-than-life blend, the Gran Barista is our second creation. It clearly stands out due to its full body and powerful taste. Originating from Central America, it reflects the region, which is known for its good acidity. Order 1 kg or more of coffee for delivery anywhere in Quebec or Ontario and we pay the shipping. Plus, place your order before noon and it will be shipped the same day. On average, delivery takes 48 to 72 hours. This combination of Guatemalan beans presents a delightful acidity, yet a very mellow aroma. 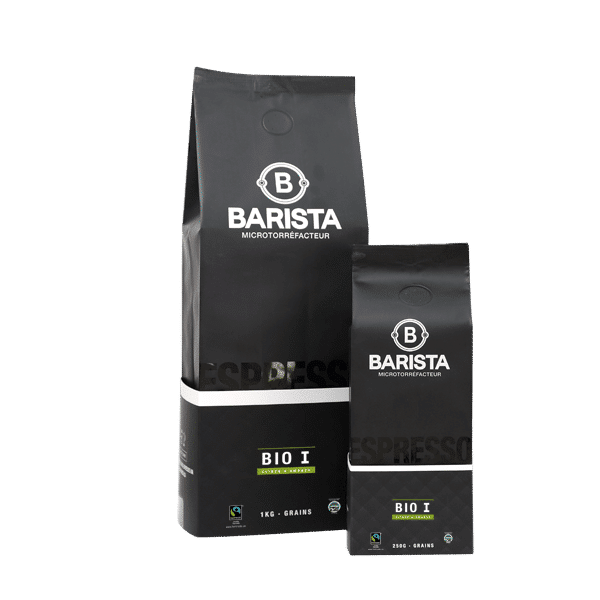 The Gran Barista’s notes of caramel, reminiscent of burnt sugar, are easily discernible and perfectly balanced with the citrus notes that follow. Its flavour profile is due, in part, to its high-altitude cultivation in volcanic soil. 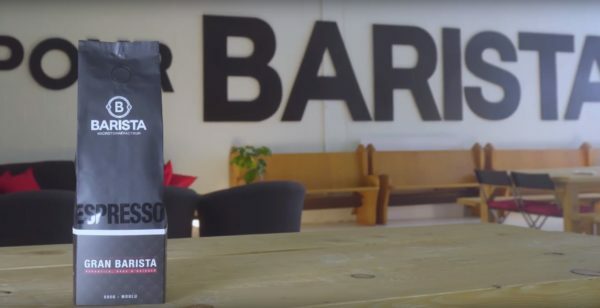 Roasted slowly to a typical Italian medium dark roast, our Guatemalan darling is neither deeply intense nor bitter. It releases a distinct brightness that lingers on the palate. Its taste profile makes it an extremely versatile product. You’ll appreciate it equally as a latte and a short espresso, or prepared in your Moka pot or French press. Its sweetness also pairs well with other culinary delights. The Gran Barista is the ultimate espresso for liqueur coffees and that perfect tiramisu.